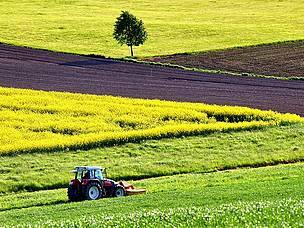 ​The measures proposed by the European Commission for the future Common Agricultural Policy (CAP) and the LIFE programme fall well short of the EU’s stated overall ambition to address the loss of biodiversity and environmental degradation, and to fund nature conservation projects adequately. This means that the EU budget will not equip Europe with the required tools to meet the key challenges of the 21st century, nor its international commitments on climate change, nature conservation and sustainable development. WWF is dismayed that hardly any of its asks for the future Common Agricultural Policy have materialised in the Commission’s proposal. 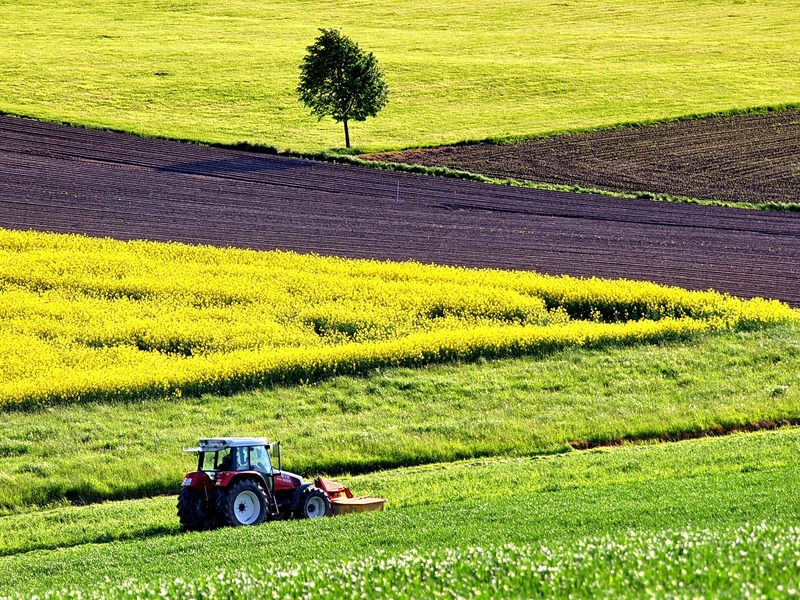 A thorough reform of the existing system of subsidies in Pillar 1, and a reinforcement of Rural Development, as advocated by WWF, would have required strong conditionality and adequate budget allocations for measures to support the transition to more sustainable farming and delivering benefits for nature. This includes measures such as eco-schemes, organic farming, Natura 2000 or agri-environment-climate measures. Unfortunately, the Commission proposal does not propose such a thorough reform, but would see the future CAP continue to lack incentives and tools to better reward those farmers who are actively contributing to the achievement of environmental objectives. Policy coherence, good governance and effective accountability should all be features of a modern and performance oriented CAP, but in this regard, the Commission has only proposed more subsidiarity and flexibility. Member States now have higher responsibilities, but the lack of adequate safeguards, budgetary incentives and good monitoring tools will not encourage the necessary ambition and environmental performance. On the LIFE regulation, WWF recognises the proposal to increase the funding for both nature protection measures and combating climate change, but reiterates its ask to direct 1% of the overall budget to LIFE, rather than merely 0.4% as proposed. The proposal also stays vague on some critical operational and procedural issues which need to be clarified urgently to ensure greater accessibility to the grants by smaller applicants. “LIFE remains a critical tool for creating innovative approaches to nature conservation and climate protection. It is important to remember, however, that the funds available for LIFE are marginal and fall short of the 1% of the budget that WWF and more than 200 other organisations had advocated for: at the proposed level, the programme will not be able to address the challenges that we are facing with climate change and environmental degradation,” said Anke Schulmeister, Coordinator EU Budget, WWF European Policy Office. WWF now calls on the European Parliament and the Member States to address and rectify the shortcomings of the CAP proposal, and to work to increase funding for LIFE.